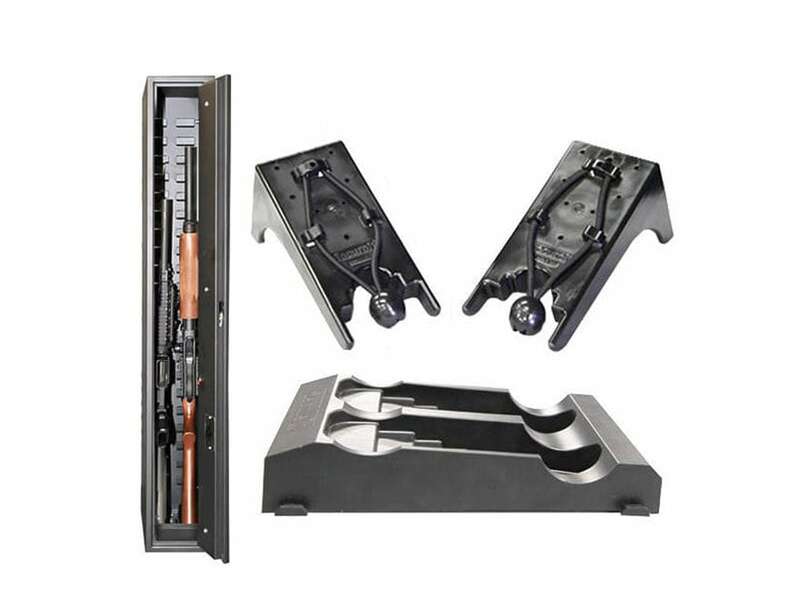 Convert the FAST BOX Model 47 or Model 40 with this kit, to store two firearms vertically using SecureIt’s CradleGrid System. Simple drop in operation. You can also add pistol pegs and bins for hand guns for additional storage options.